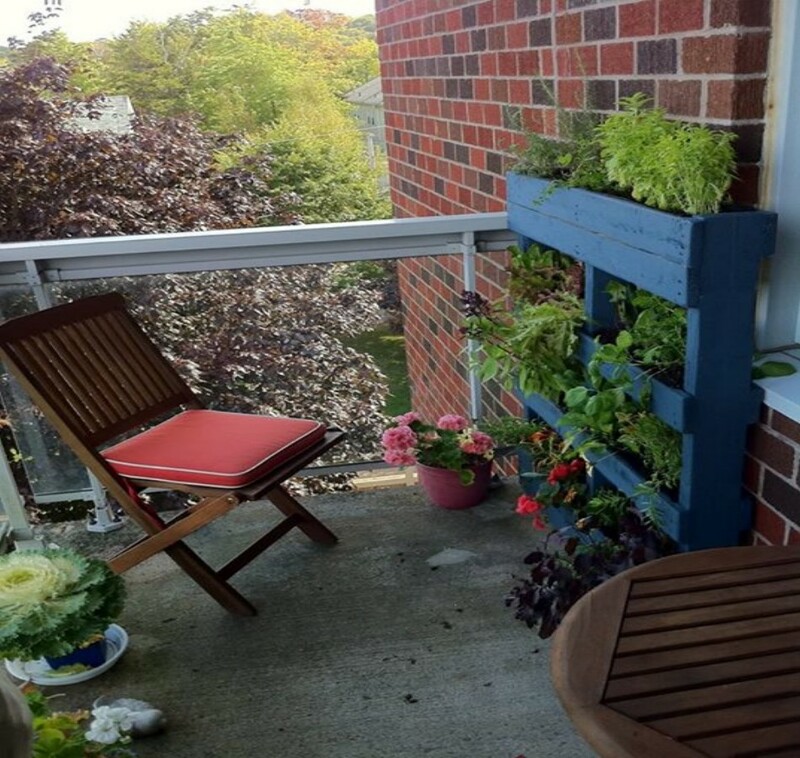 Everyone love the plants and flowers, the garden lovers always look for new ideas and creations for their garden, now the trend of vertical garden is boosting. 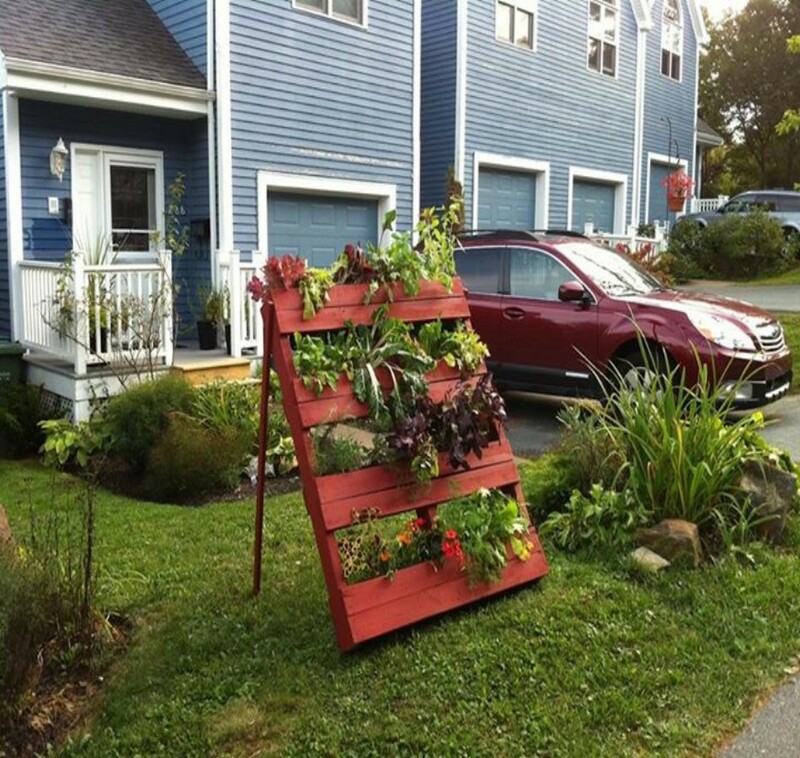 Pallet wood now participating in the field of vertical garden as creating of recycled wood pallet vertical gardens are not much expensive or skilfully job. 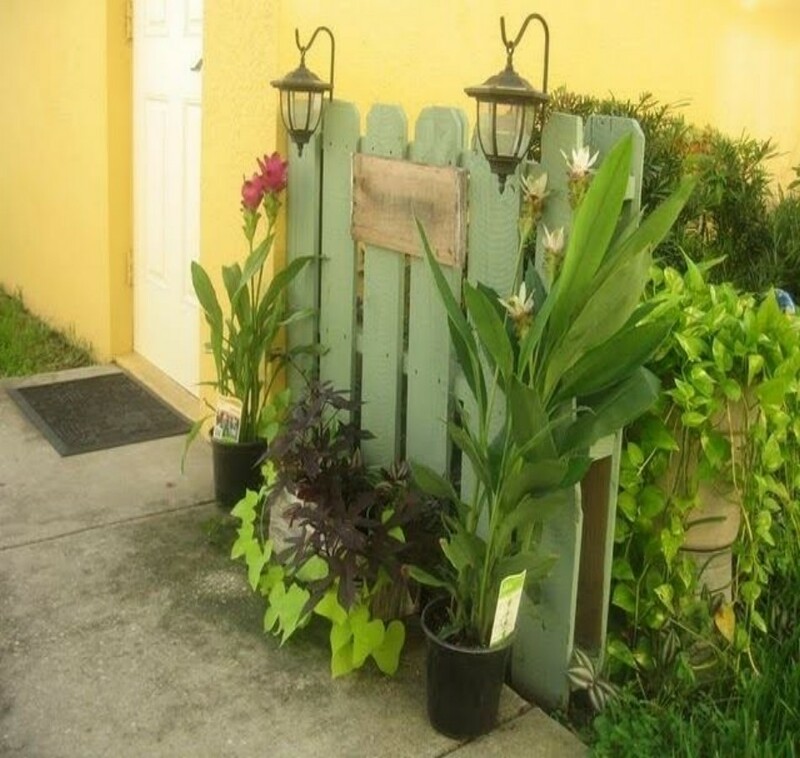 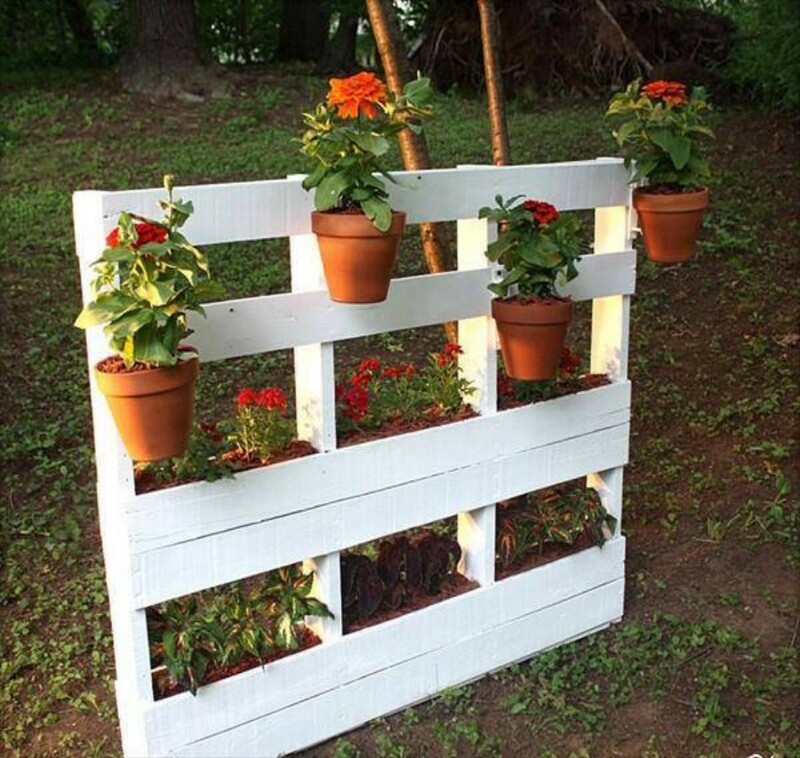 And in view of beauty pallet wood vertical garden looks very cute if painted in different colors. 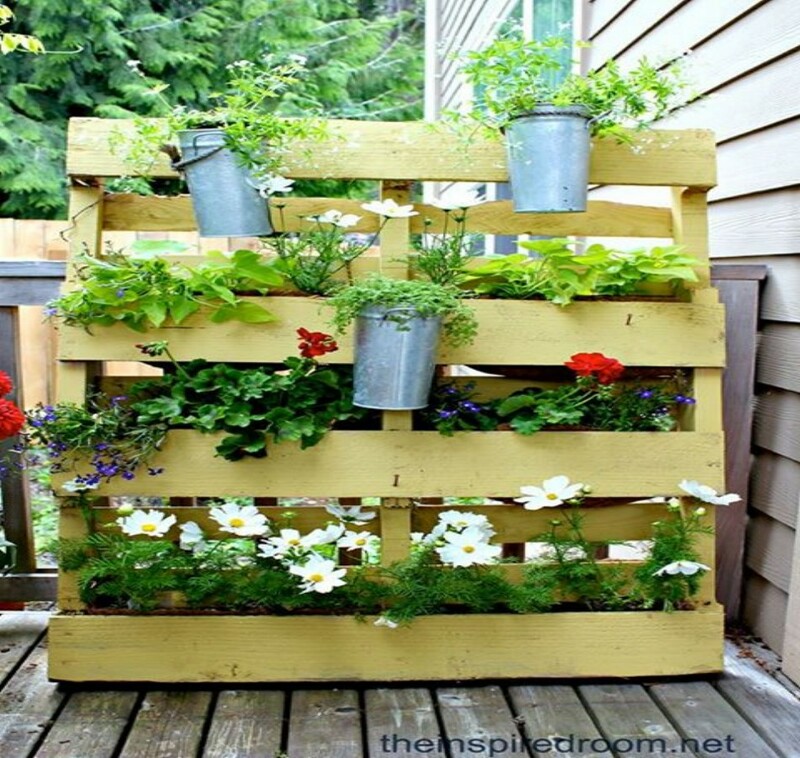 Here are some ideas and designs for recycled pallets vertical garden to select one to place in your garden.